Home Antigone Electronic Releases Techno Token vinyl Antigone is announcing his most elegant and pure techno LP via Token. Antigone is announcing his most elegant and pure techno LP via Token. Well fellas, it's time to announce that 7 years after his debut, Antigone is finally releasing his first album via Token in November. 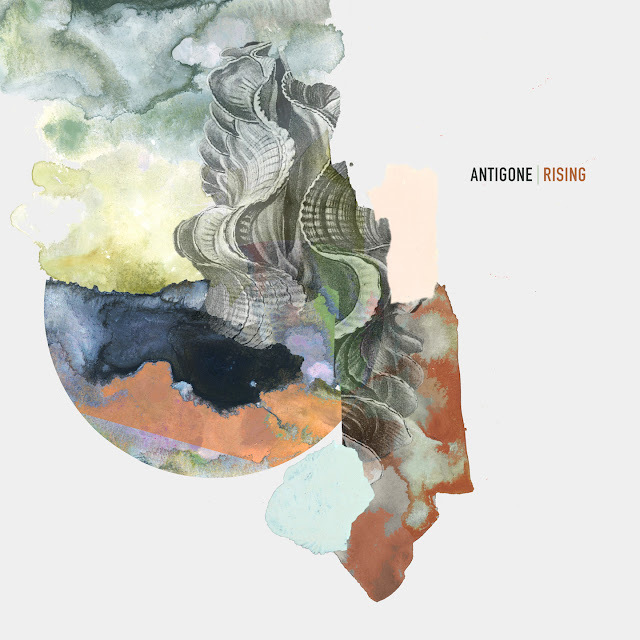 After having coincided with a series of successful EPs on Token including last year’s Ostinato, Antigone returns to the label with "Rising", his first experiment with the LP format. A sound experiment that the author creates to stimulate the mind and the body simultaneously. "Rising" follows four EPs previously released on Kr!z' label since 2015, as well as on Oscar Mulero's PoleGroup, Indigo Aera, Zadig's Construct Re-Form, Concrete Music and Dement3d just before his 30s. That's why Antigone's schedule is busy more than ever, hitting the best clubs and festivals every week since years now. As we were saying, "Rising" is electronic music for mind and body at the same time, between ambient, more IDM-ish, deconstructed rhythms and, of course, the most elegant and pure techno. 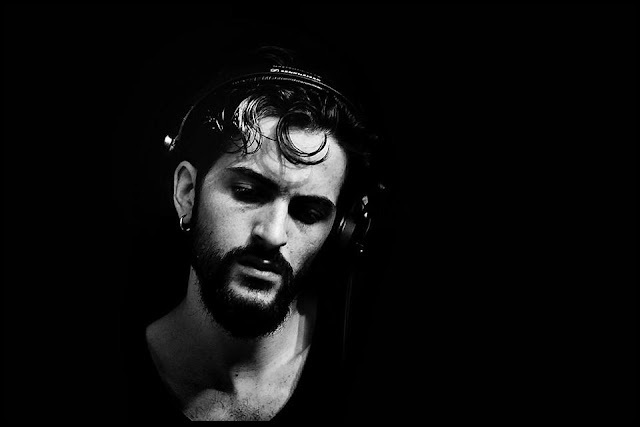 5 years residency at Paris' Concrete made Antigone one of the freshiest protagonists of the Parisian techno wave of the last years, indeed extensively endorsed by an exclusive techno label like Token. "Rising" is the 6th album published on Token – two both by Ø [Phase] and Inigo Kennedy, and one by Sigha. Just in 2018, Token released an EP and an album by Inigo Kennedy, a 2x12" by Oscar Mulero (2x12"), two EPs by Ø [Phase], and other three EPs, by Sigha, former Voices From The Lake Neel and Copenhagen's Banke. Overview: Continuing on from a series of successful EPs on Token including last year’s Ostinato, Antigone returns to the label with Rising, his first experiment with the LP format. Rising is an album that exerts itself to stimulate the mind and the body simultaneously. As such, it’s a record that gives the dramatic illusion of having a physical pulse. 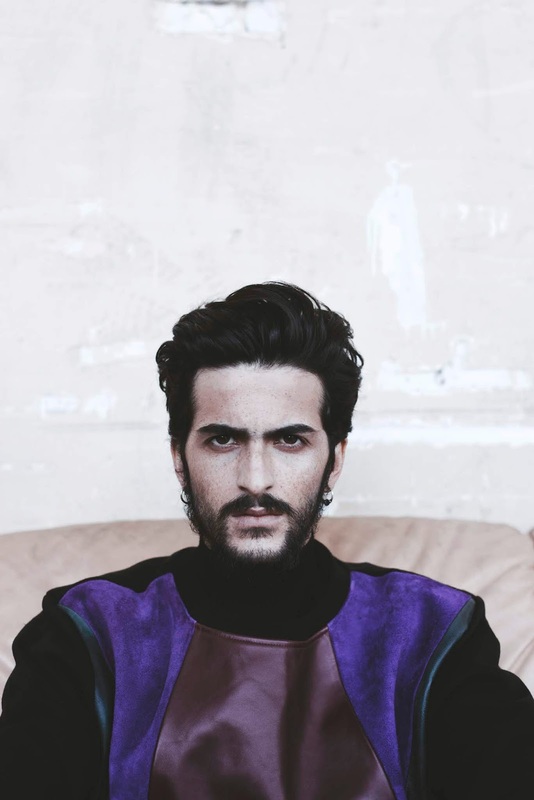 The artist, real name Antonin Jeanson, already has a substantial body of work behind him. Considering his previous releases on Token, Indigo Aera, Construct Re-Form ,Concrete Music and Dement3d and his experience as a resident at Concrete in Paris, the level of artistic maturity he possesses while still being under 30 is highly impressive yet unsurprising at the same time. For Rising, Antigone manages to oscillate between great ambient introspections carried by spacey synths and deconstructed rhythms, and elegant techno epics that are suitable for listening pleasure as much as for the pure abandonment of reality. The title track’s delicate arpeggios meld into strings with stirring cadences, delivering above and beyond the standard intro, as it breaks and continues for a second round with added depth. Sands of Time stands out with tiny, breathy samples, pitch bent into something ever different from the last. Lost and Found’s granulated percussion sits adjacent to a cinematic sea of strings, while Out There provides a tasteful fragment of the sci-fi reverence many listeners demand of a techno album. Duality of Mind hints once again at the measured moods of Cantor Dust, his Token debut EP. It Follows alludes to supernatural horror with call-and-response variants on an almost microtonal theme. Infinite Limit’s tension from the offset brings a UK-influenced sound to the record, which continues with the IDM-feeling Dume and the equally glitchy and pulsing Love Field, while the in-between Irreversible is an immersive piece with a piercing high-end, guaranteed to induce a physical sensory response. Listen to Antigone - Dume full track.